Last year, we had talked about the world’s oldest known unopened bottle of wine, with the ‘vintage’ object estimated to be around 1,700-years old. 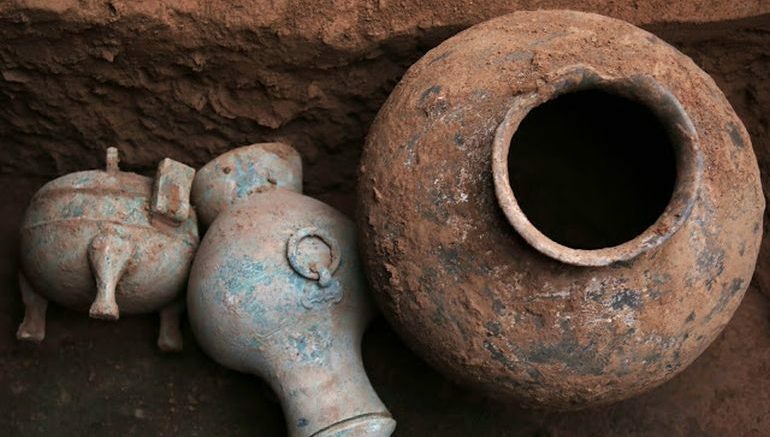 Well, this time around, Chinese archaeologists have come across a 2,200-year old specimen of actual liquor contained within a bronze kettle. 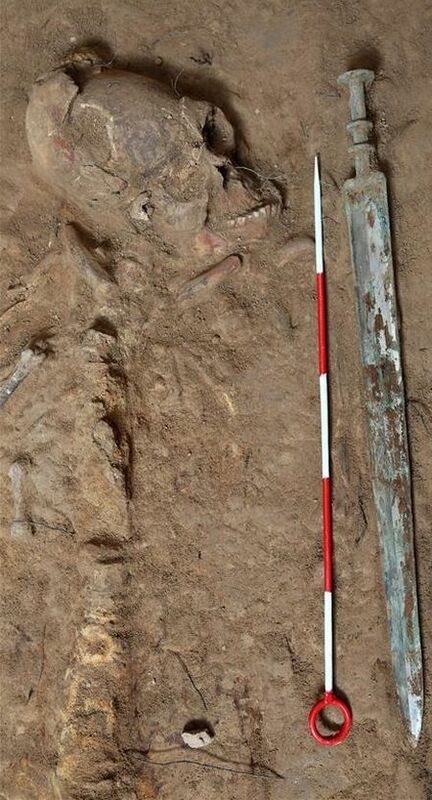 It was located within the perimeters of a Qin Dynasty tomb, in the vicinity of Xianyang, in China’s Shaanxi province – the famed archaeologically rich region that previously also revealed the residues of a 5,000-year-old beer concoction. 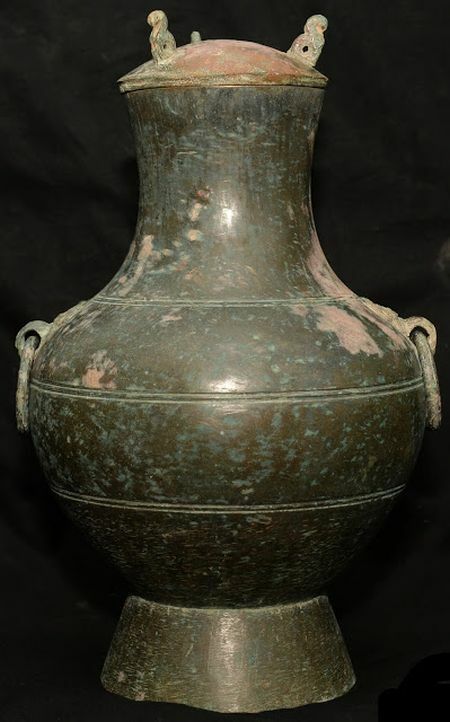 The bronze kettle in question here (pictured above) was probably a funerary item. And it is just one among the 260 objects that were salvaged from the tombs of commoners, all dating from the Qin Dynasty period (221-207 BC). According to the researchers (from the provincial archaeological institute), most of these items were used for ritualistic purposes during funeral rites. In any case, the particular kettle, with its opening sealed with natural fibers, was found to have around 300 ml of a particular liquor concoction, possibly also related to the aforementioned rites. The 2,200-year old liquor extracted from the kettle. In appearance, the translucent liquor almost has a milky white color with a hint of lemony green. The researchers have hypothesized that it was derived from some kind of ancient fermentation process since some of the content pertains to glutamic acid substances. 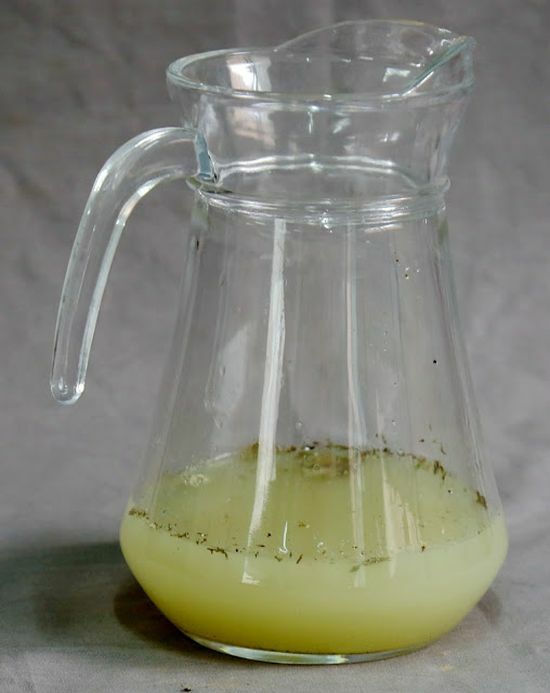 However, a more detailed analysis is needed to discern the actual ingredients of this 2,200-year old fermented concoction, with focus on the brewing techniques and the drinking culture in Xianyang, the renowned capital of the Qin dynasty. To that end, it should be noted that previously, Stanford researchers were able to identify most of the ingredients of the 5,000-year old Chinese beer residue, discovered in the same Shaanxi province, and the contents ranged from broomcorn millet, Job’s tears (a chewy wild grain) to tubers and barley. The bronze sword on the right. Lastly, everting to the Qin Dynasty tombs, the archaeologists also came across a few other fascinating finds in the vicinity. One of them pertains to a 60-cm-long bronze sword endowed with state-of-the-art forging techniques that accounted for octahedron sections in the middle (for enhanced weapon effectiveness). Interestingly enough, remnant marks on the edges of this sword allude to the possibility that it was used in actual war. 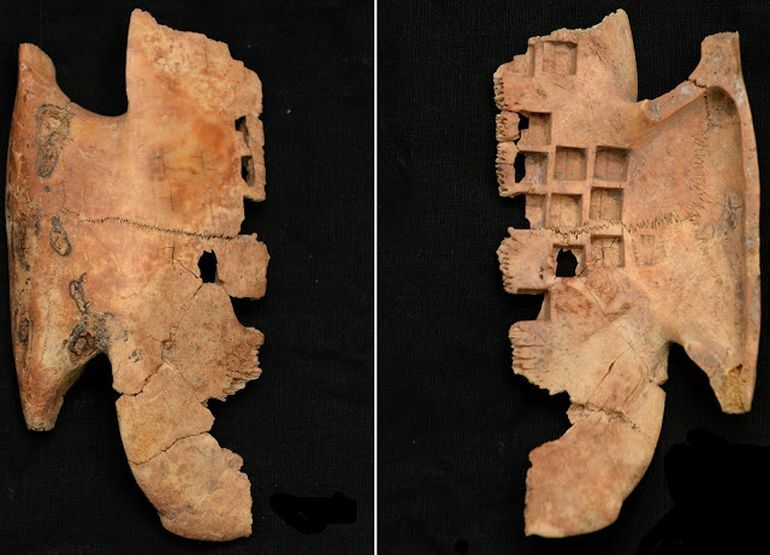 The other incredible artifact discovered inside the tombs relates to a 14-cm long turtle shell. The plastron (nearly flat part) of the curious object was found to have square indentations and burnt marks on the edges, both of which suggests that it was used for divination purposes.